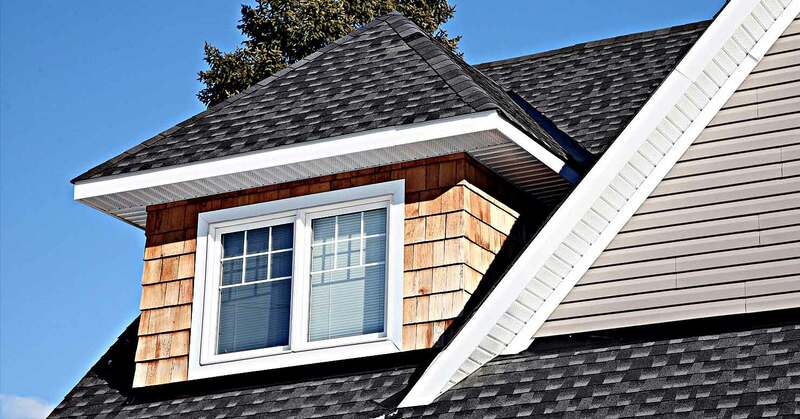 For re-roofing, repair, or complete replacement of your residential or commercial flat roof, our specialists provide knowledgeable recommendations on the most suitable flat roof system for energy savings, easy maintenance, and cost effectiveness in Campbell. 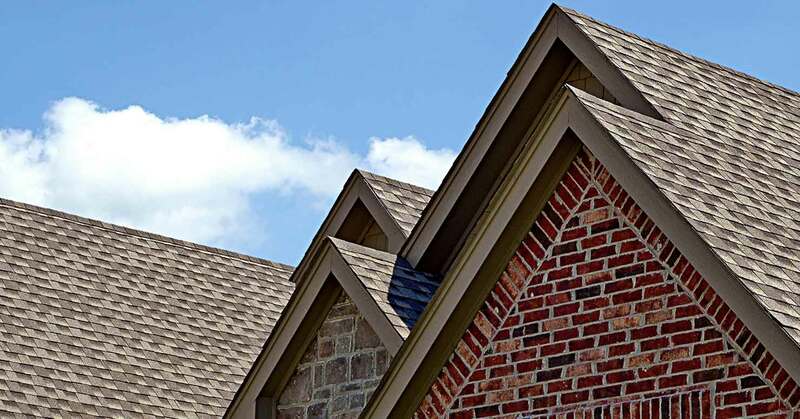 Becks, Carl & Sons Roofing Specialist offers professional repair and installation of tar and gravel roofs for residential and commercial buildings in the Campbell area. Also known as “built-up” roofing, tar and gravel roofs provide enduring performance and durability and can last up to 30 years or more. Becks, Carl & Sons Roofing Specialist provides environmentally friendly white membrane roofing systems for commercial and residential building owners in Campbell that offer advanced energy savings technology along with quality protection and durability.